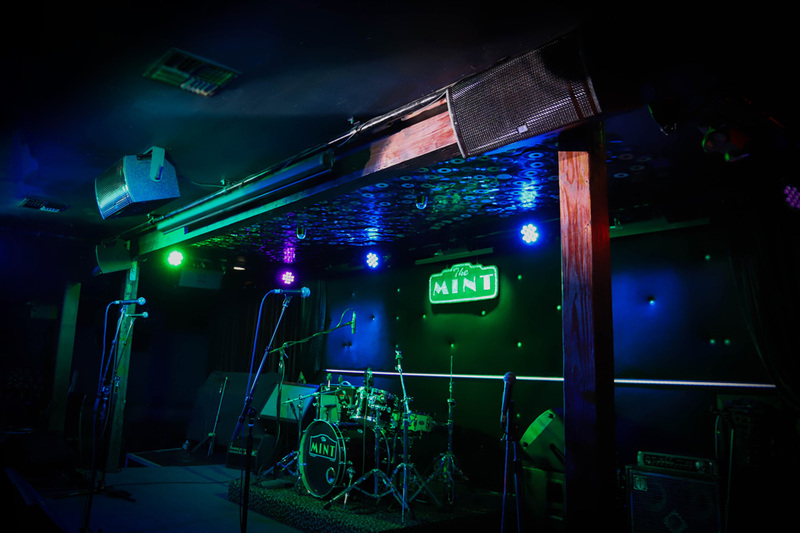 When Todd Christiansen, owner of the legendary Los Angeles Mint Club, set out to retrofit the venue’s 20-year-old sound system, he had two main objectives. First, he wanted to enhance sightlines in the low-ceilinged 1937-era building, and second, he was looking for a state of the art system befitting of a club that’s hosted some of music’s greatest performers, including Stevie Wonder, Willie Dixon, Natalie Cole and Ray Charles; as well as more contemporary acts such as Ben Harper, Macy Gray, and The Wallflowers. 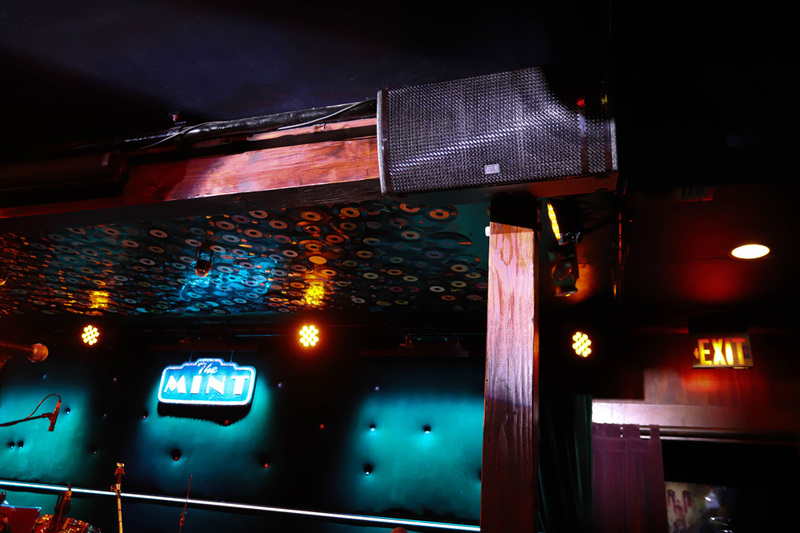 Working closely with VUE’s technical sales manager, Greg Kirkland, the Mint team, consisting of club manager Curtis Bushey, and head of production Jonathan Allee, specified the VUE’s new dual 8-inch, h-208 high-definition loudspeaker to anchor the new system. 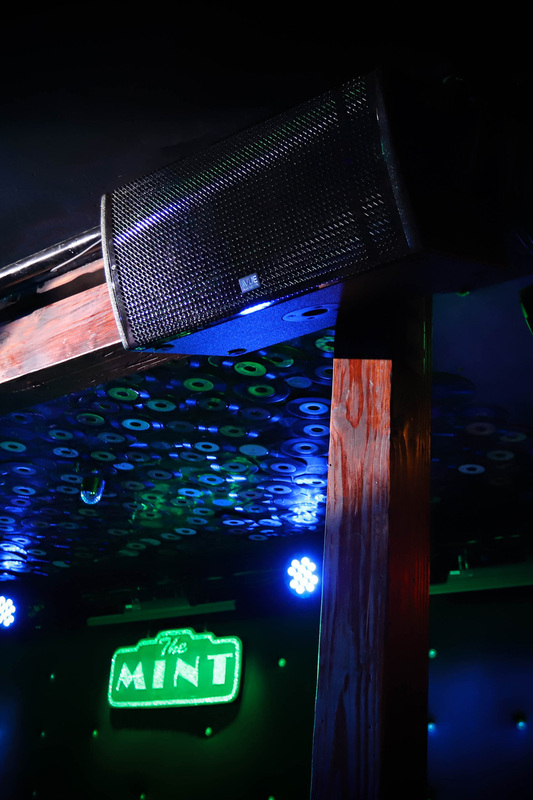 The new, all- VUE system consists of h-208 self-powered modules as mains, a-10 two-way passive systems as fills, and a pair of as-418 floor-mounted subwoofers. 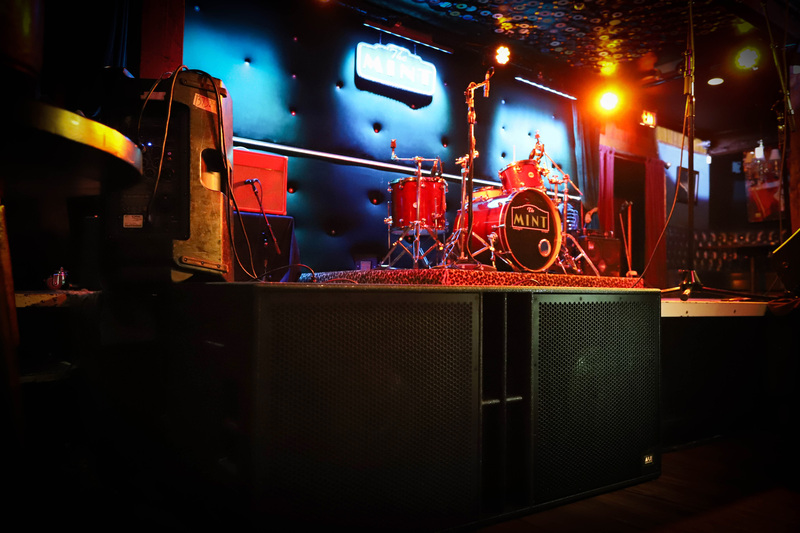 A single V6-d VUEDrive Systems Engine provides power and processing for the subwoofers. The h-208s replaced the prior system’s trapezoidal clusters, freeing up a total of over 10 inches of vertical sightline space, while dramatically improving output and fidelity. 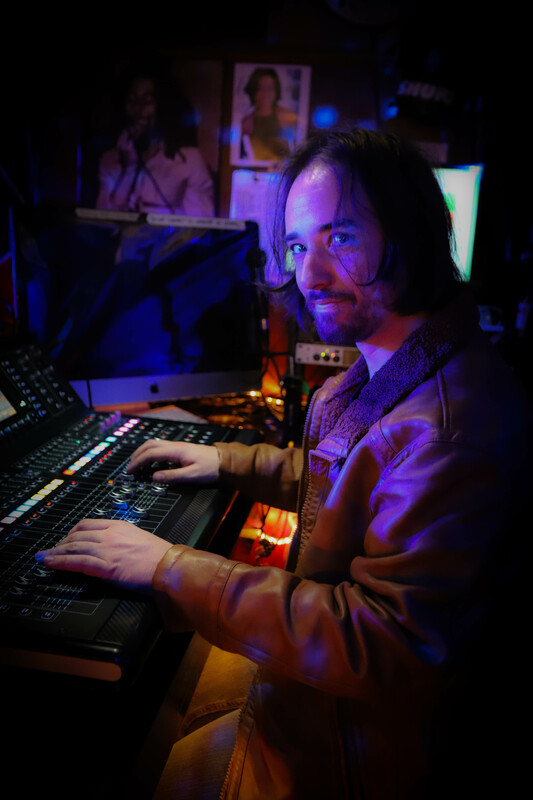 VUE commissioned several other notable live sound venue systems in 2017 including Del Mar Hall, St. Louis; Apollo Theater, Chicago; and Jazz St. Louis. Another recently announced VUE system is being installed at Del Mar Hall’s sister venue, The Pageant, in St. Louis. 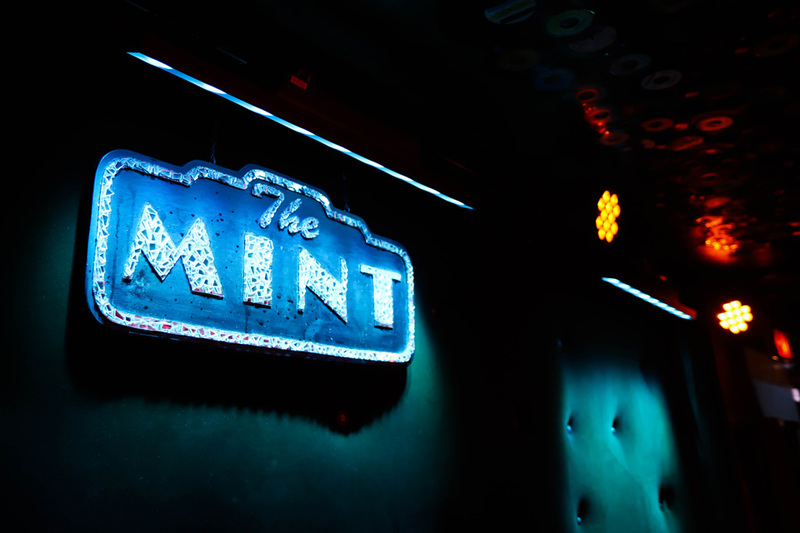 When hitting up nightclubs in Los Angeles, one must include The Mint on their list. 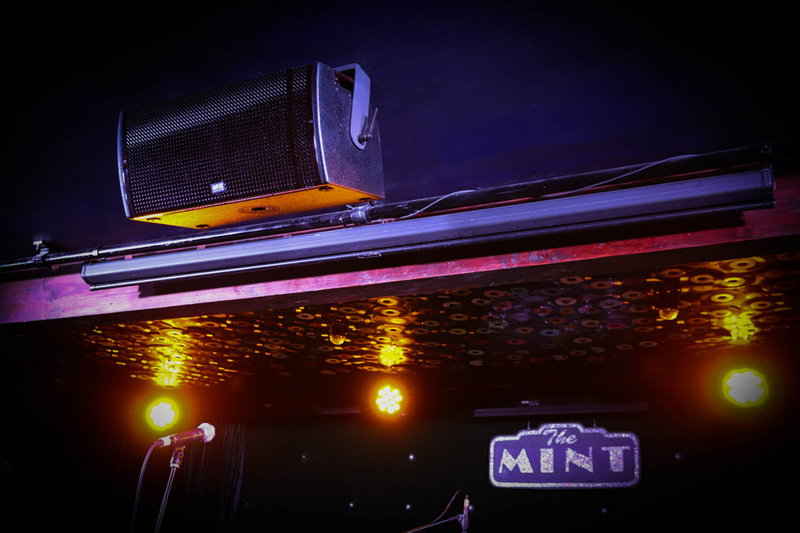 The Mint, established in 1937, is a local landmark. Many music greats have not only played here but broke here. 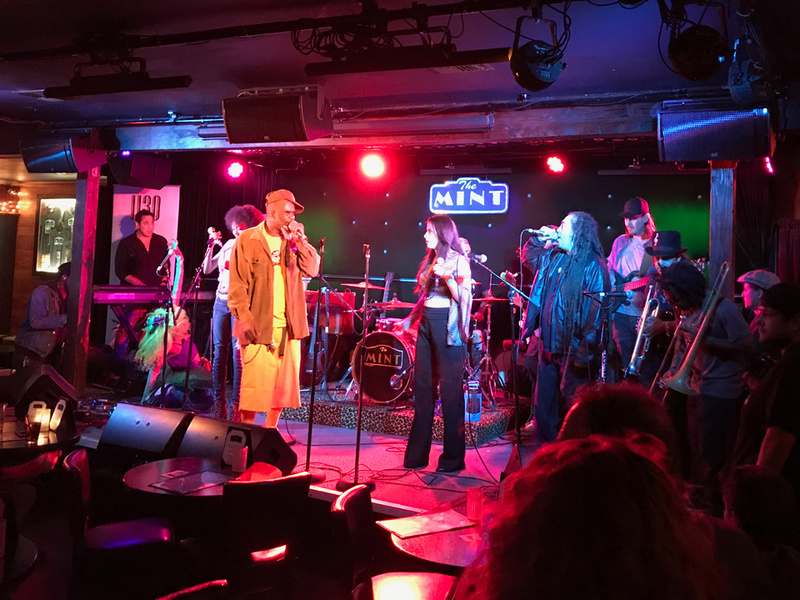 Stevie Wonder, Willie Dixon, Natalie Cole, Ray Charles and more have graced their seasoned stage. More recent prominent artists include Ben Harper, Macy Gray, and The Wallflowers. 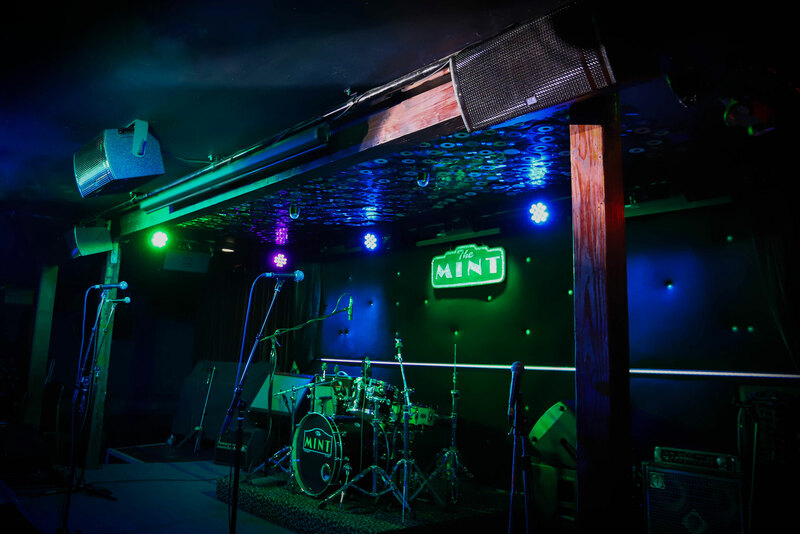 Although live music is what The Mint is known for, many people visit to simply socialize and enjoy the tapas style cuisine and drinks. They offer a full bar, including beer on tap and a great wine list to suit any palate. 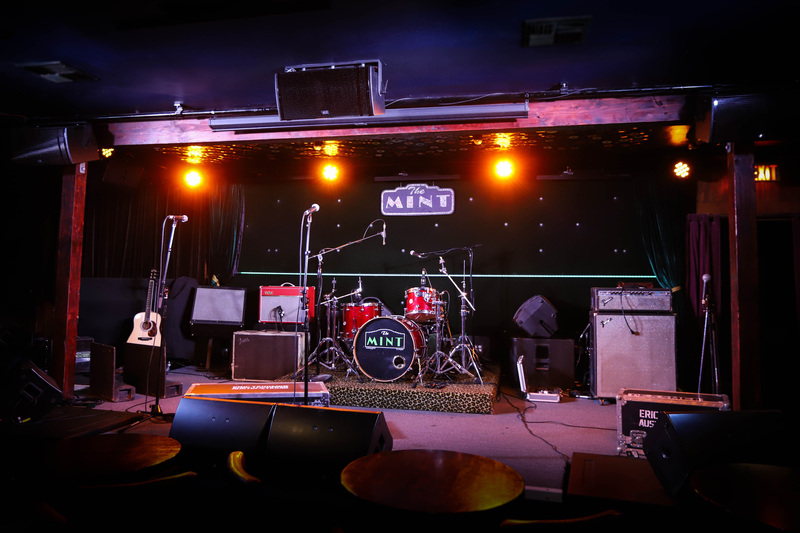 The Mint has a convenient Los Angeles location just 5 minutes south of Hollywood and 10-15 minutes from the Westside. You’ll also be delighted to find a lack of traffic and free street parking. Valet parking is also available.